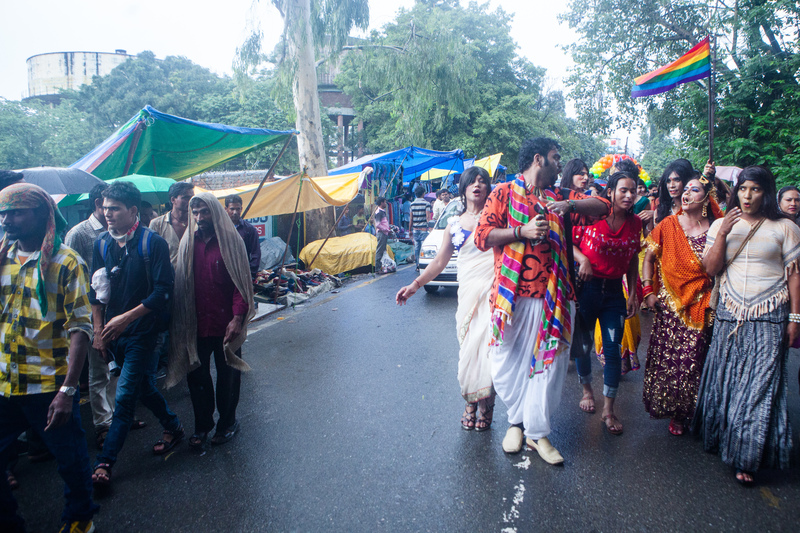 The walk was organised by the Prayojan Kalyan Samiti, and made Dehradun the fourth Indian city to have its first ever Pride walk this year after Islampur, Bhopal and Lucknow. 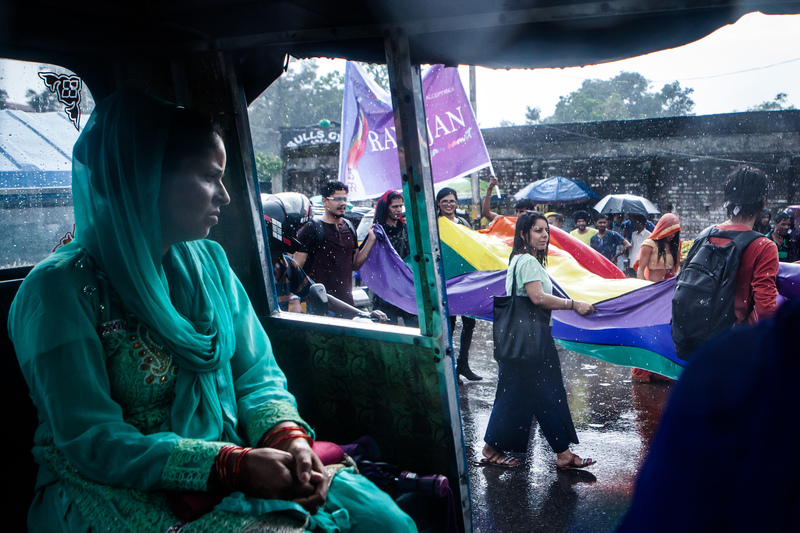 For a state that normally only witnesses religious chants by passing pilgrims, Uttarakhand saw a different kind of parade this year. 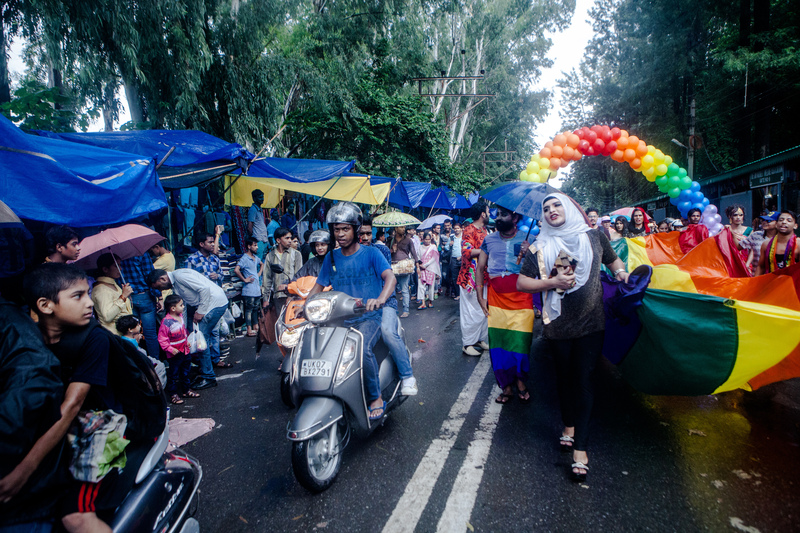 On July 30, Dehradun welcomed its first Pride walk, replete with a colourful rally and slogans about sexual choices, marking a new and unfamiliar beginning for locals. 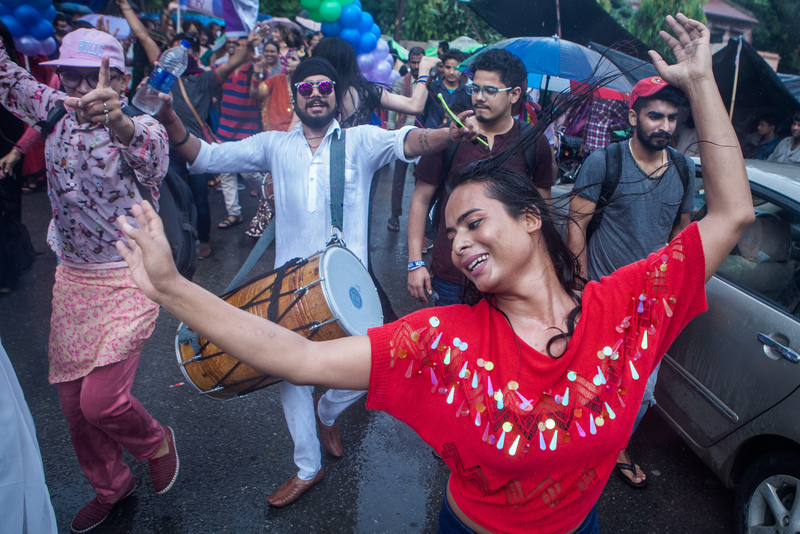 More than a hundred participants from all over Uttarakhand and neighbouring states passed through the city, raising slogans such as, “Kaun si Dhara sabse Battar, 377, 377”, “Leke rahenge azadi, par pyaar se lenge azadi” and “Hi Hi Ho Ho Homophobia has to go”. 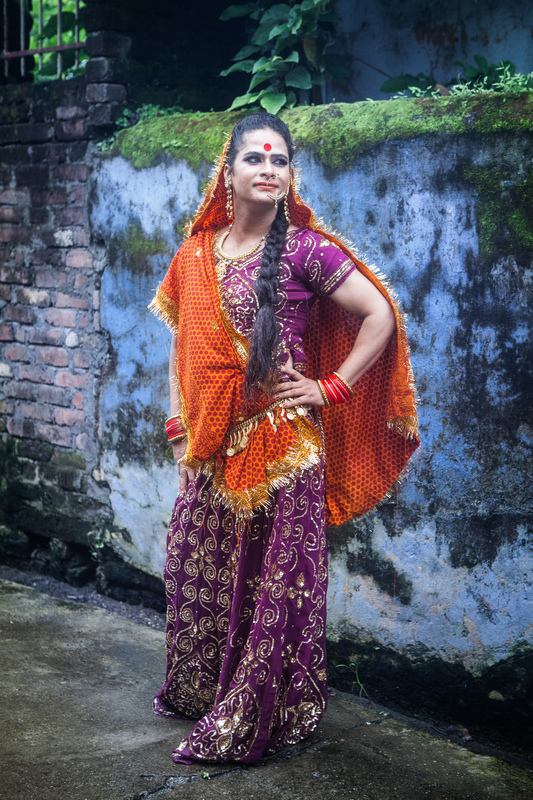 Often referred to as ‘Devbhoomi’, with its pilgrimage sites and adherence to intense religious belief systems, Uttarakhand is often too conservative for members of the LGBTQ community to dare coming out, especially for those residing in the interiors. 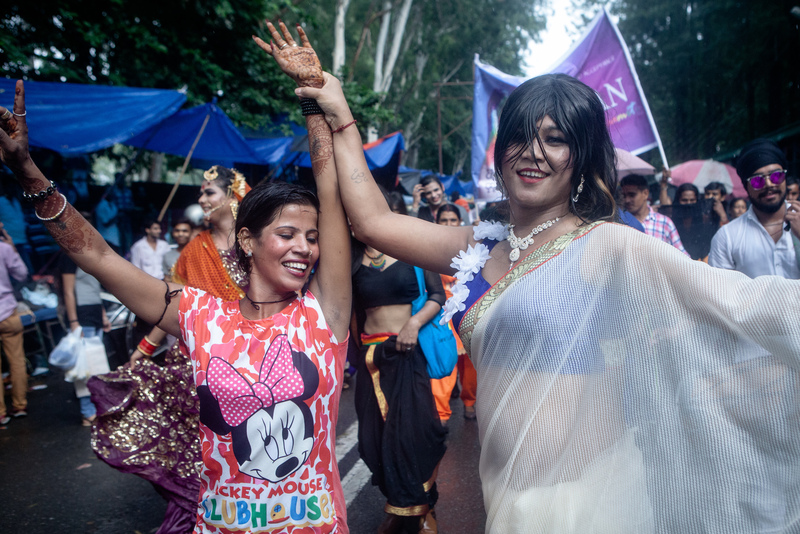 And so this maiden event to celebrate sexual freedom takes on even greater (and historical!) significance for the state. 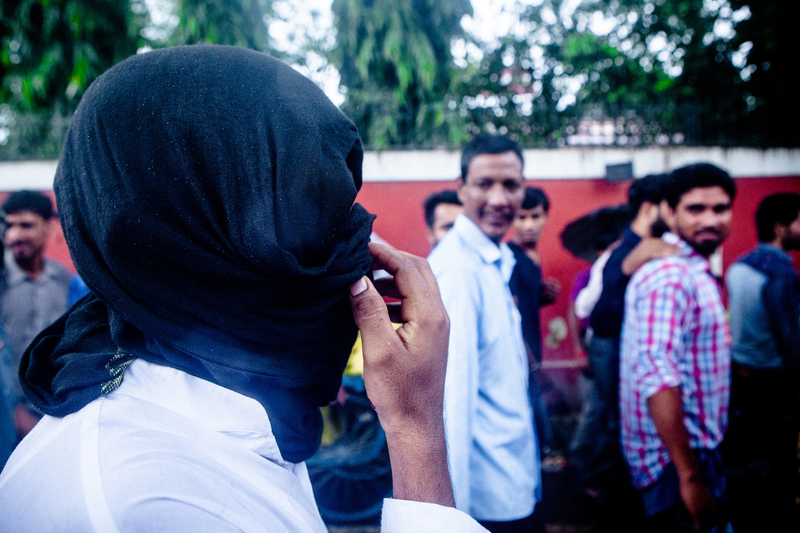 LGBTQ communities in small towns such as Dehradun also face heightened alienation in the absence of the kind of support that their peers in major metro cities enjoy. This reinforces the importance of this year’s Pride walk as a step in the right direction. It has paved way for the building a safer environment for the region’s LGBTQ communities – one that not only allows but also celebrates the communities’ exploration of themselves and their identities. and reckless romanticism in the marchers. Natasha and Asheem enjoying a game of fugdi. through a crowded market street. A marcher takes a smoke break. and flourishing community currently is in the state. 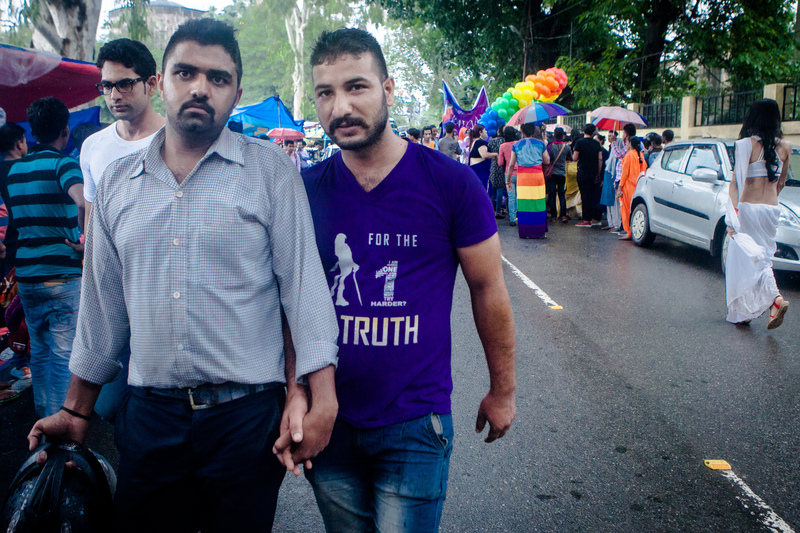 channelise their inner queer selves by holding hands while walking past. For the one truth, of course!